Decor Rest — Shop for deals on furniture, sofas, recliners, dining sets and more! 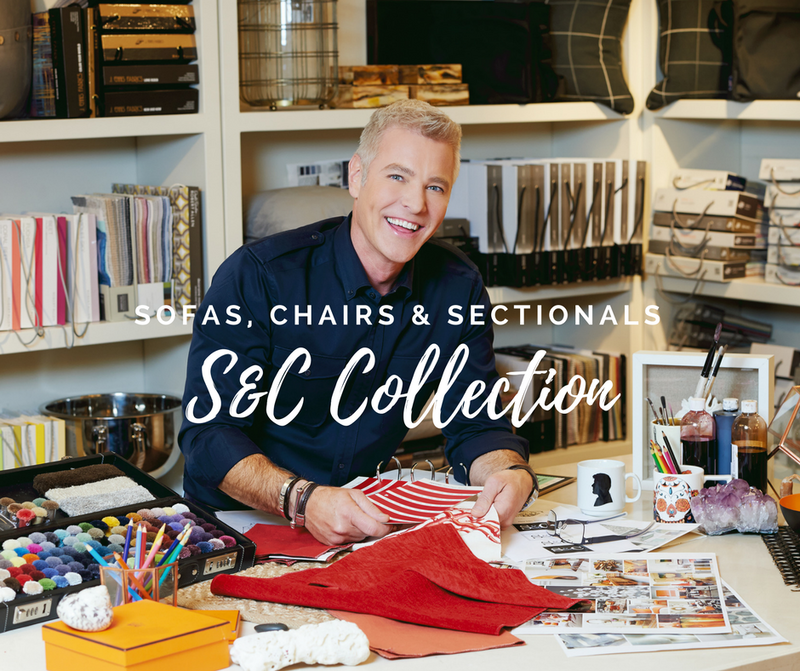 Family owned and operated, Décor Rest is a Canadian company with over 40 years of experience in fine upholstered furniture. They are a leading manufacturer that has gained recognition internationally for outstanding products with a dedicated and caring team. With more than 300 skilled craftspeople and administrators, Décor Rest has received more of the national Trillium award than any other upholstery company for superiority of product design and marketability. What keeps Décor Rest as the best in the upholstered furniture industry is ongoing product development and innovative designs, advanced technology allows Décor Rest to push traditional boundaries and create incredible pieces with superb value. Their impressive 200,000 square foot plant in Toronto help secure their place at the top of the couch, sofa, ottoman, loveseat, and chair business. Taking pride in their family owned roots, Décor Rest provides a close and personal touch from their service to their furniture. Each Décor Rest piece is modern, custom, stylish, and versatile to your needs. You can shop over 100 styles, 500 fabrics, and multiple finishes to create that unique look that is all your own. Whether it is traditional, contemporary or leather, the Décor-Rest sofa, chair & sectional collections will satisfy your every mood. The S&C philosophy of "keeping design fresh and modern, with a nod to the classics" is embodied in all S&C product.